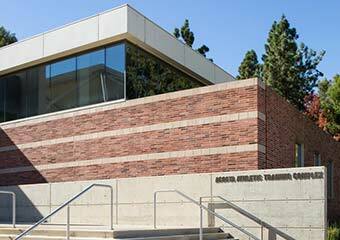 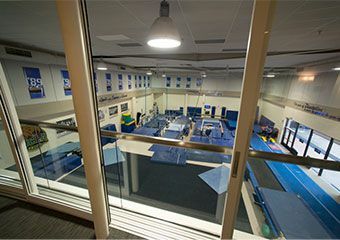 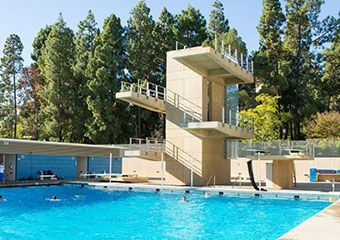 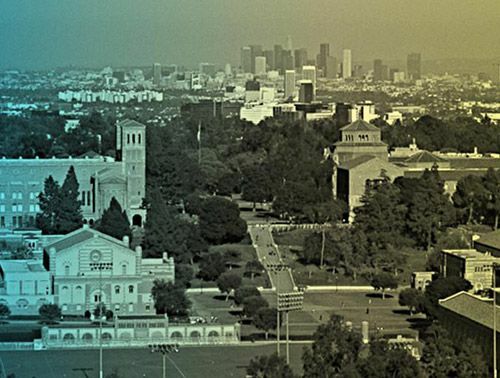 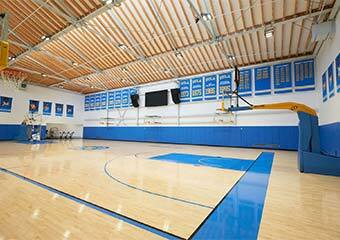 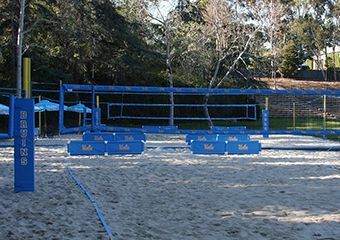 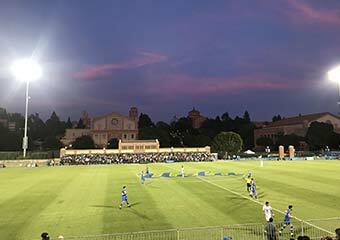 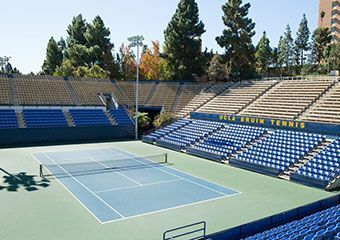 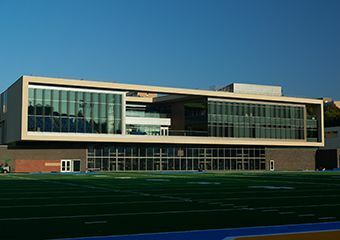 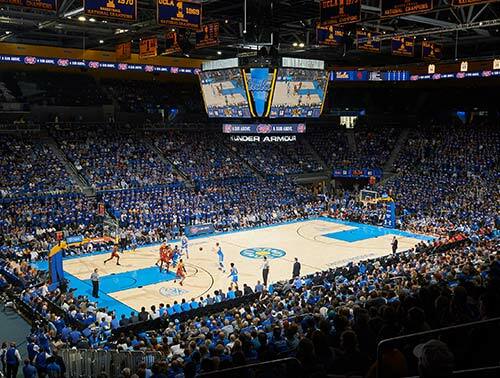 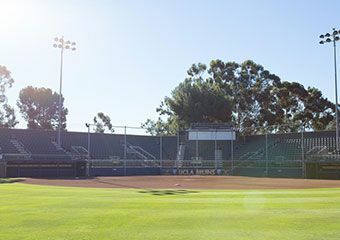 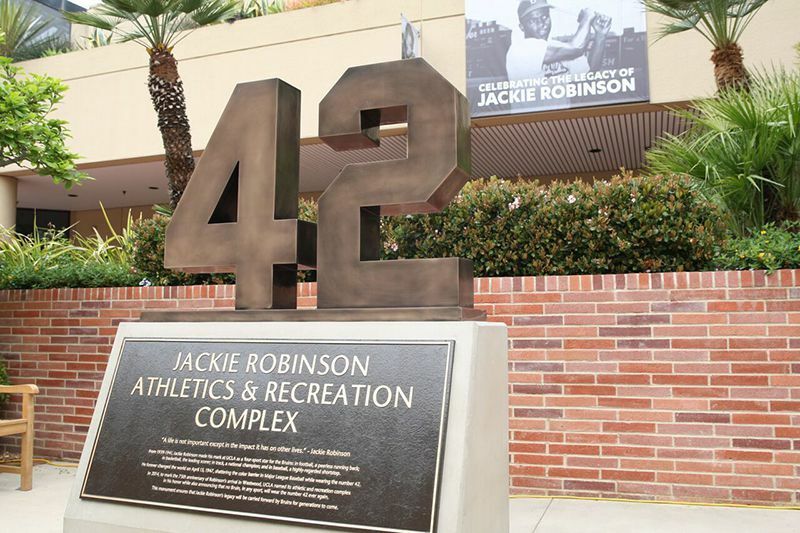 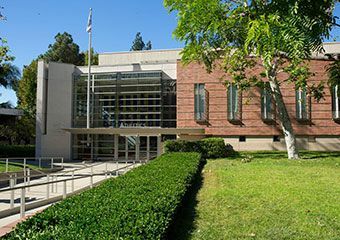 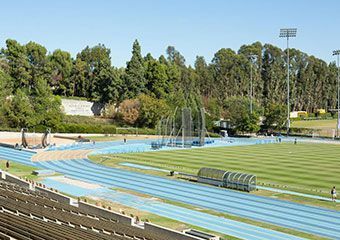 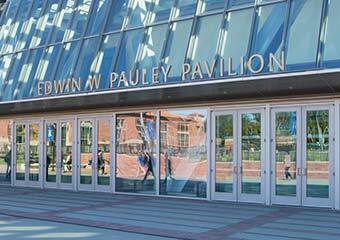 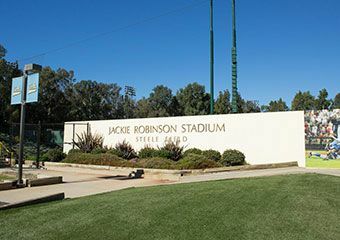 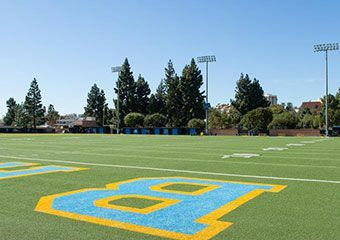 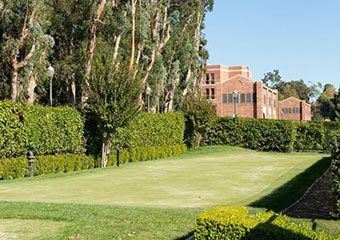 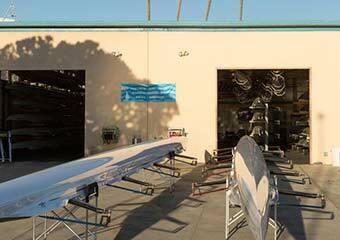 UCLA Athletics has a long standing championship tradition and our facilities provide the foundation for all that we accomplish on the fields, courts, and stadiums. 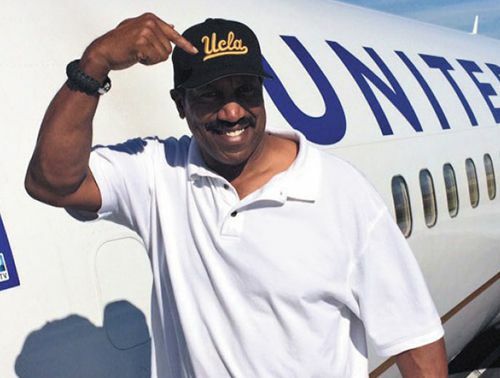 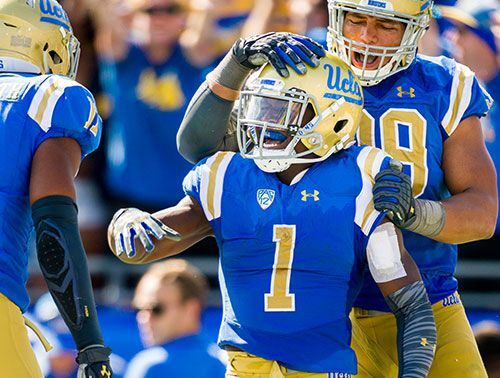 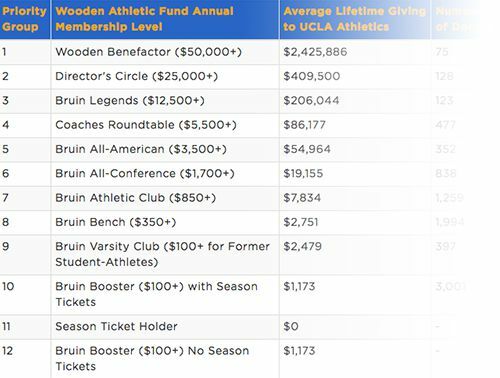 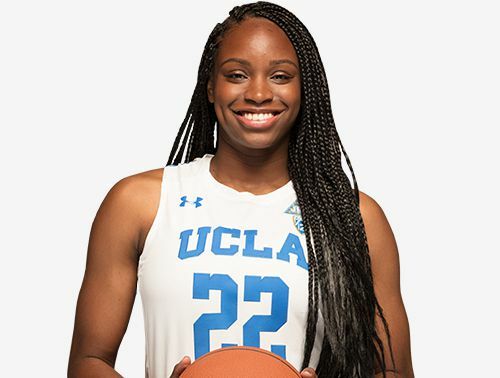 Leave a lasting legacy on UCLA Athletics by funding one of the following opportunities in your name or that of someone special with a gift payable over five years. 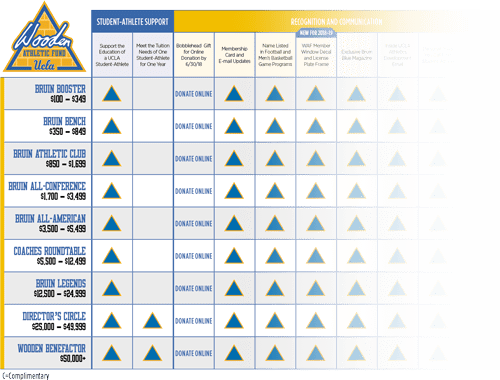 * Naming opportunities shown are based on availability and are subject to change. 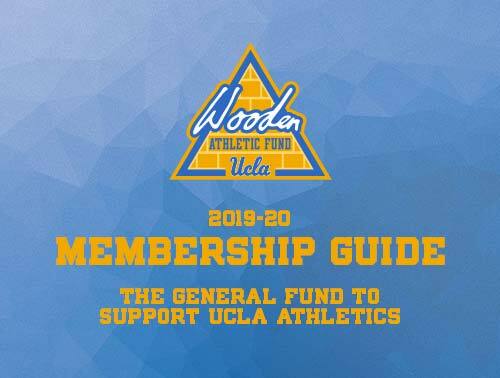 For more information or to fund a naming opportunity please contact UCLA Athletics Development at 310.206.3302 or development@athletics.ucla.edu.